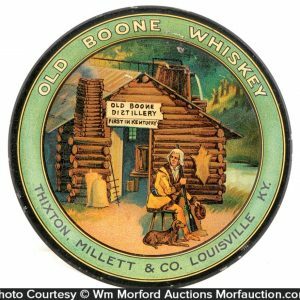 Early tin litho advertising tip tray for Thixton, Millet & Co.’s Old Boone Whiskey. 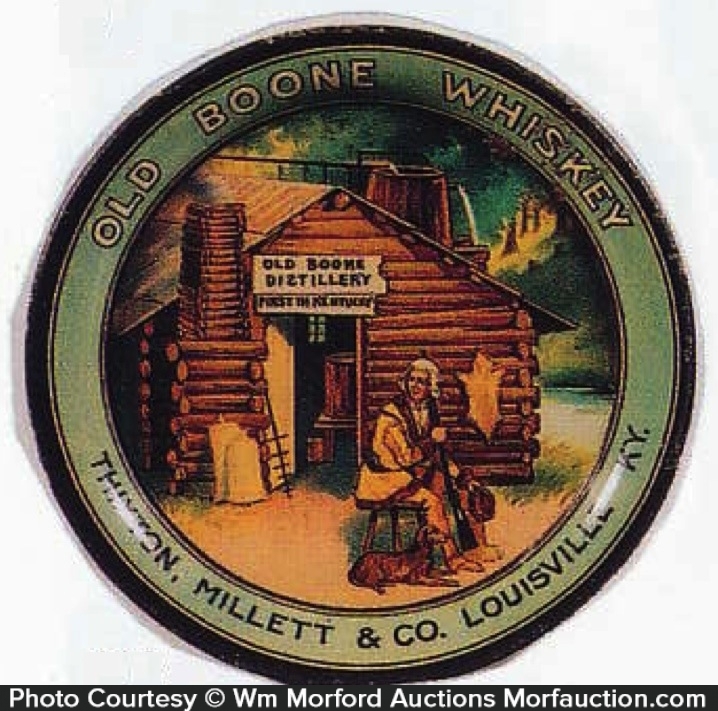 Features outstanding detailed color graphics of Boone and early log cabin distillery in woods. 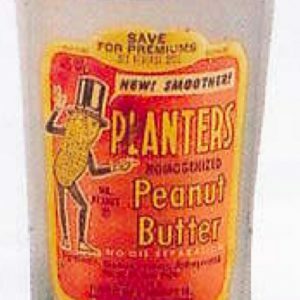 SKU: D11-112. 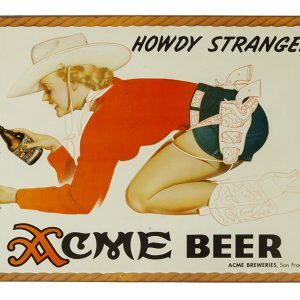 Categories: Antique Beer, Trays and Art Plates. 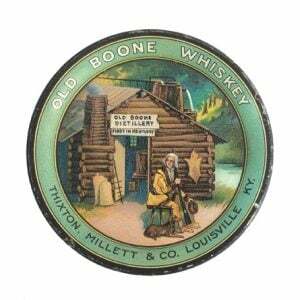 Company/Brand: Millet & Co.', Old Boone Whiskey, Thixton. 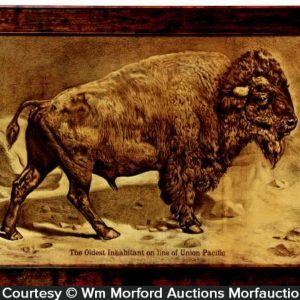 Old Boone Whiskey Tip Tray: Early tin litho advertising tip tray for Thixton, Millet & Co.’s Old Boone Whiskey. 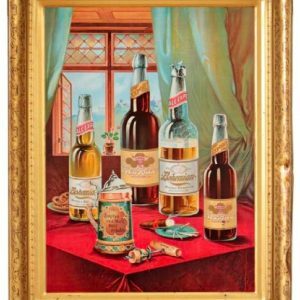 Features outstanding detailed color graphics of Boone and early log cabin distillery in woods. Clean and very attractive appearance w/ a little very minor edge wear and a little non-offensive oxidizing at 1 o’clock edge area of rim (C. 8+/-).